Former Vice President Joe Biden was accused Friday of kissing a Democratic lawmaker without her consent in 2014. Former Nevada Assemblywoman Lucy Flores, whom Biden campaigned for at the time, published “An Awkward Kiss Changed How I Saw Joe Biden,” in New York Magazine. 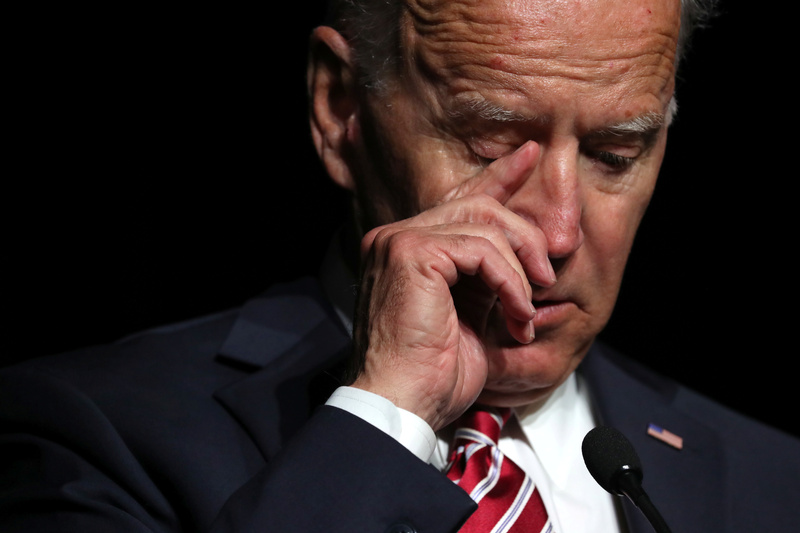 Flores also stated that the alleged interaction with Biden made her “feel uneasy, gross, and confused,” adding that she decided to come forward knowing that he’s contemplating joining the 2020 presidential debate. The former vice president is currently leading in nearly every presidential poll, despite not having not declared his candidacy yet. According to an Emerson poll of Democratic Iowa caucus goers released last Sunday, 25% of those surveyed picked Biden, while Independent Vermont Sen. Bernie Sanders was one percentage point behind him.